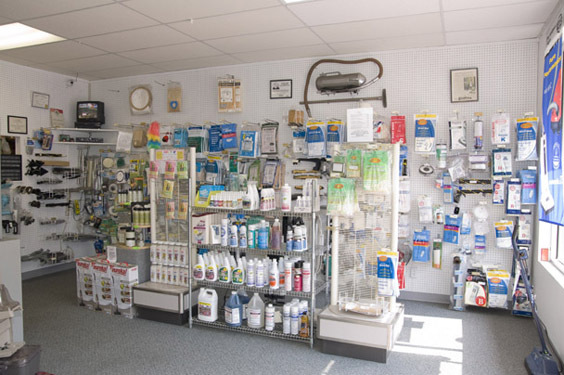 We carry a full line of vacuum systems and carpet cleaners for home and commercial use. You can look at all the quality brands and even try them out. 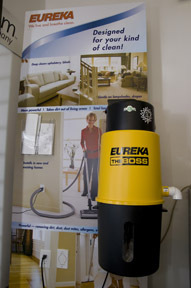 We also offer Central Vacuum Systems and other brands including Eureka, Electrolux, and Nu-tone. Come check out our showroom to see them all in person and try them out. 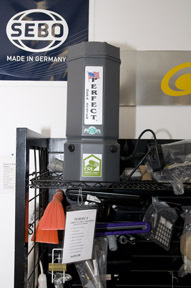 SEBO Vacuum Cleaners are a premier brand of vacuum cleaner from Germany and they can last a lifetime. 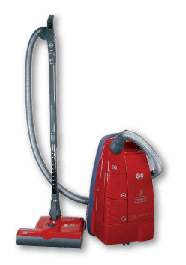 Sebo vacuums are known for their durabilty and offering a premium vacuum cleaner but at a price which is not over the top. The Sebo X-series upright vacuum cleaners are our overall best pick among uprights and are very popular with our customers. The X4 Extra Upright vacuum cleaner rewards with excellent suction, S-Class (meets HEPA standard) filtration and a 12" Powerhead and extra tools. All Carpet Pro commercial uprights feature a carry handle to make your job easier. This handle keeps the weight distributed comfortable to ease the strain of carrying the vacuum up stairs. The durable steel construction assures it will last on tough commercial jobs. Unlike many lesser vacuum cleaners with plastic cord hooks, these all metal cord hooks will be there for the live of vacuum. The hose and telescoping wands reach up to 10 feet. 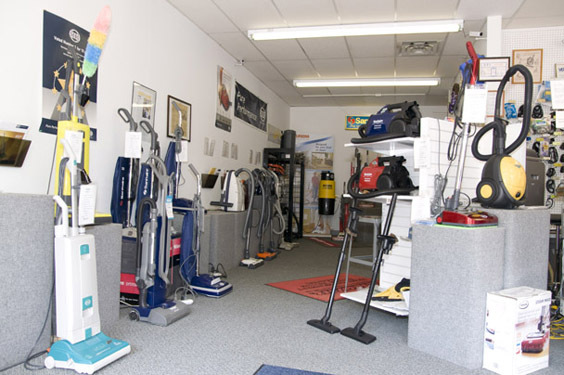 We carry and service central vacuum systems for your home and office. We carry and service commerical backpack vacuum systems including the Perfect brand. 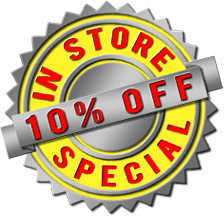 In our large show room you will find that we rent carpet cleaning systems and sell Robo carpet cleaner and stain remover. Also, you will find that we carry bags, belts, and filters for almost every vacuum ever made. Need directions? Click here to see where we are located.